Clink your glasses between grasslands and grapevines at this central California Coast rad ranch & vibrant vineyard! 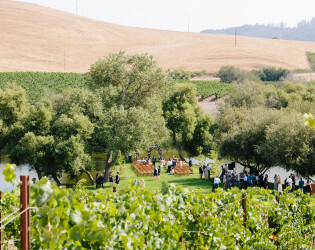 Greengate's green thumb is evident as this gorgeous grange is accented by old growth walnut and pepper trees as well as Pinot and Chardonnay vines, also available for your wedding toast. 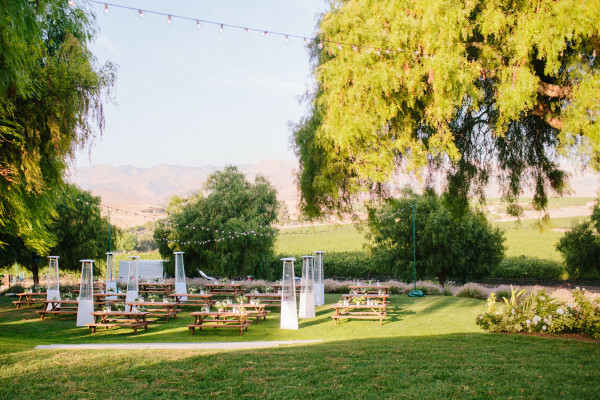 Located in the heart of Edna Valley Wine Country on California’s Central Coast, Greengate Ranch & Vineyard is 140 acres, combining recreation areas and lush rolling hills of world acclaimed vineyards. 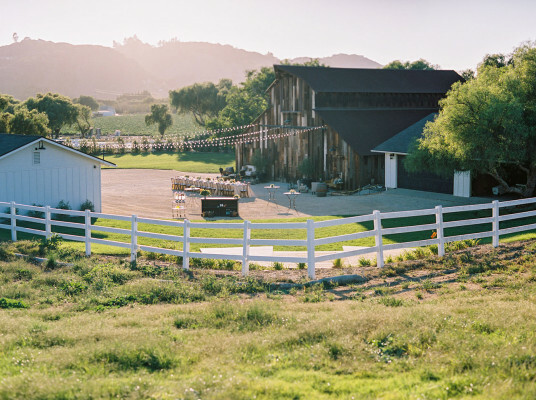 Once a working horse ranch, our property features four incredible vacation rental homes with 13 bedrooms, horse stables, a vintage wood barn, courtyard and multiple grand lawns offering an uncommon venue for recreation, retreat, and celebration. 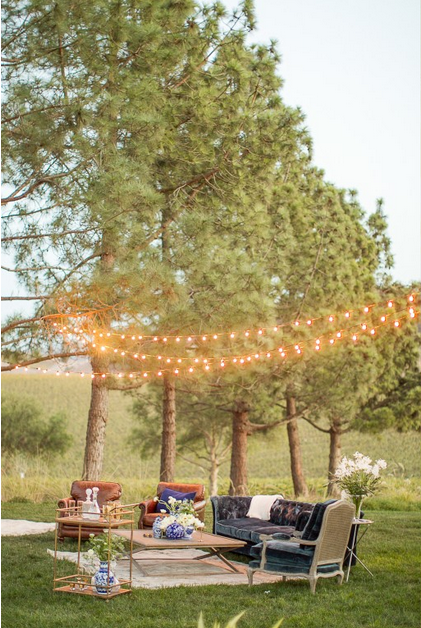 The Pool & Spa Arena recreational area completes our guest amenities and event offerings. 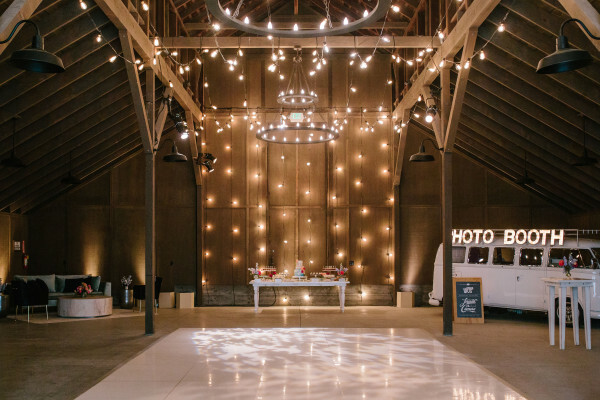 If you’re newly engaged and searching for a one of a kind venue for your destination wedding weekend, we’d love to share our slice of goodness with you. 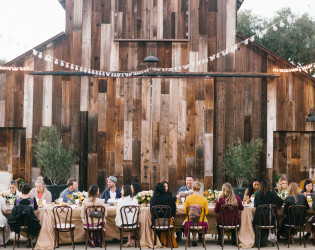 If you’re a traveler looking for a unique experience that includes luxurious accommodations while you partake of the Central Coast lifestyle for a few days, we welcome you. If you’re a corporate executive trying to find an authentic change of pace for your team gathering in the way of a corporate retreat, we're excited you found us! 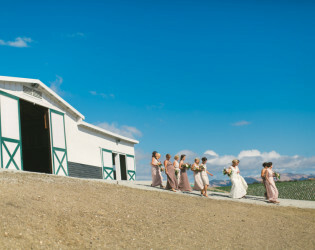 We're open year round for both weddings and events, as well as for accommodations in the vacation homes. 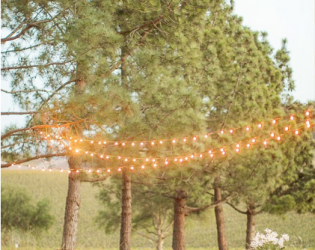 Our wedding retreat package offers our couples and their guests a weekend vacation - it’s the ultimate destination celebration for all invited. 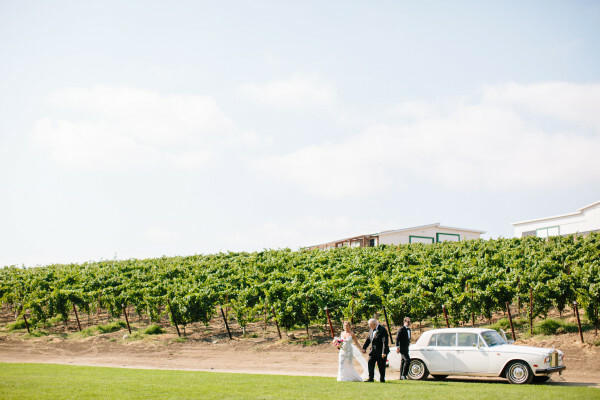 Our wedding package is built on a two or three night stay on the property at Greengate Ranch & Vineyard in our 4 beautifully appointed vacation rental homes, all newly renovated or newly built between 2014-2016. 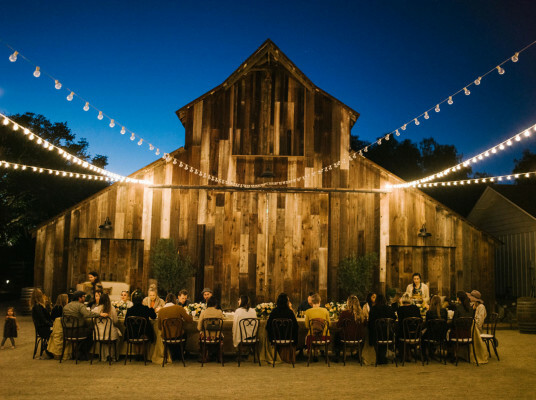 Additional nights can be arranged based on availability. 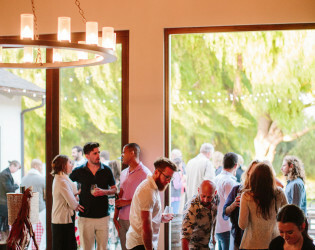 Our 4 vacation homes, with a total of 13 queen/king size bedrooms, each have their own unique charm and amenities. Use the accommodations to host the bridal party or for friends and family. 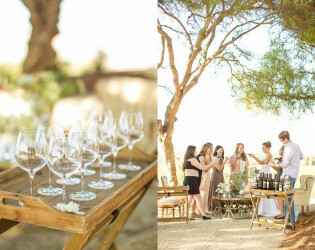 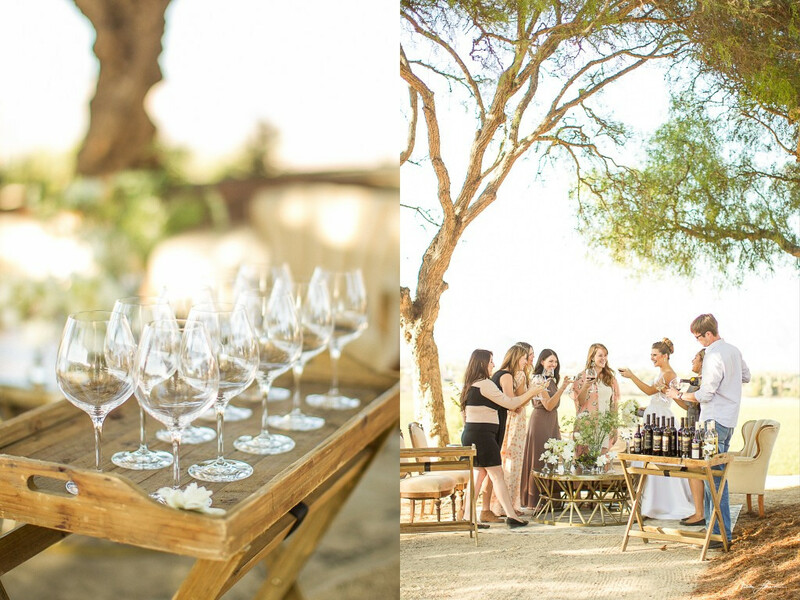 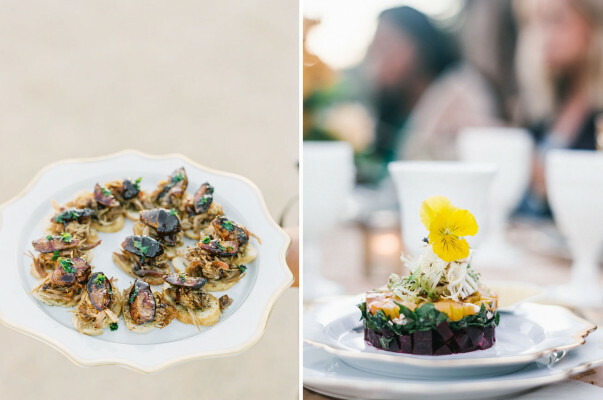 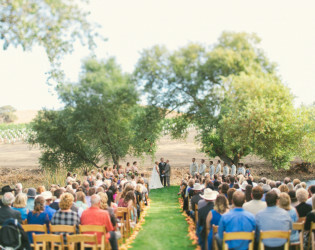 Greengate Ranch & Vineyard is a destination wedding venue offering a whole weekend of celebrating. 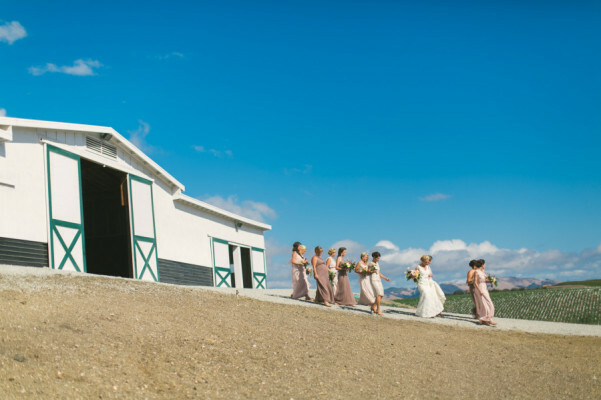 Multiple opportunities for both wedding ceremonies and reception celebrations are available right here on the property, from our historic wood Barn & Courtyard to the serene Pond ~ a personalized experience awaits you. 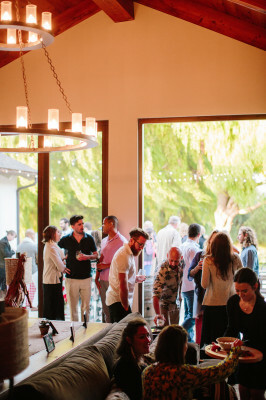 We offer a private destination experience that includes family and friends throughout a full weekend of gathering, connecting and celebrating on our 140 acre ranch and vineyard property. 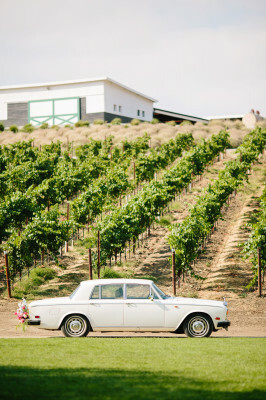 We invite you to take full advantage of all the amenities during your wedding weekend and possible extended stay with us. 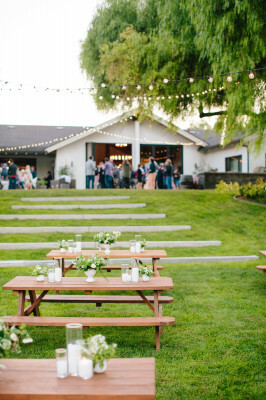 Begin your wedding weekend with a cocktail party and bocce ball on a sunny Thursday afternoon at Pool Arena. 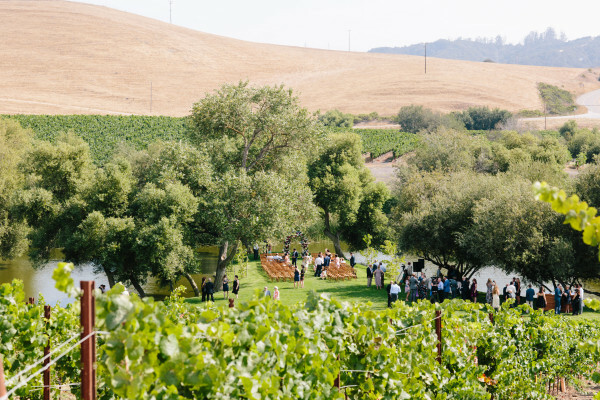 Enjoy an offsite wine tour on Friday, followed by rehearsal dinner at the Ranch House Terrace Lawn. 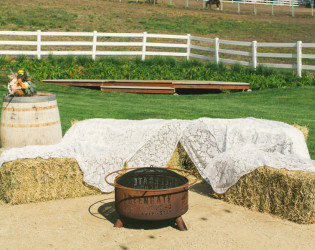 Celebrate your Saturday wedding with a Pond ceremony and reception at the Barn & Courtyard. 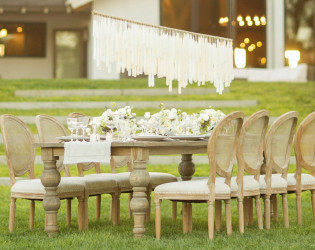 Host a Sunday farewell brunch on the Vineyard Vista or back down at the Pool Arena for a day of R&R. 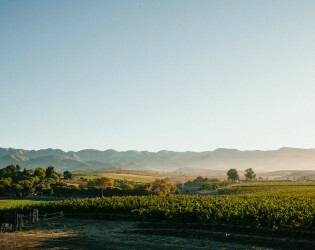 Not ready to leave, rent just one or two of the houses for another night and let the weekend sin in before heading back home. Our historic wood Barn is the original Greengate 1880s ranch barn, reconstructed in 2012 with proper insulation, lighting and electric, and finished with all reclaimed vintage wood from a local winery, making it a one of a kind air tight structure with charm for miles. 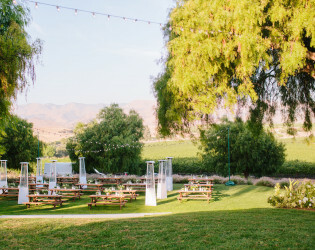 The grounds and various outdoor venues on the property are maintained beautifully with manicured lawns surrounded by old growth trees and views of the lush valley and our vineyards. 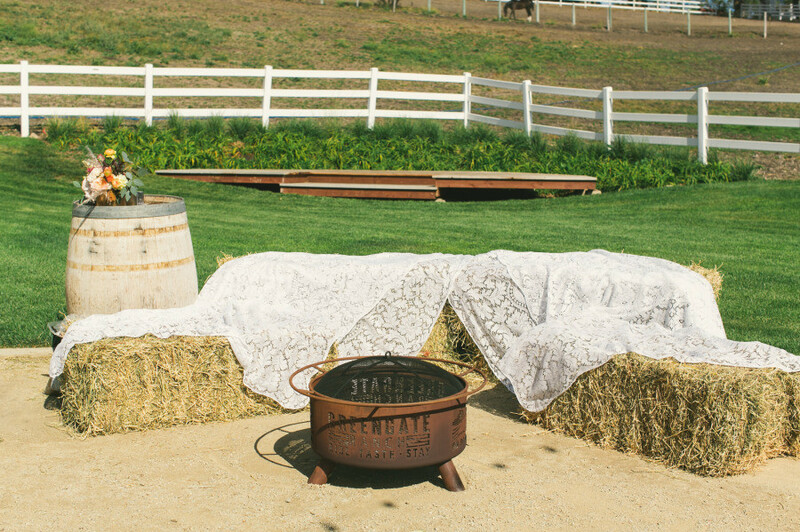 Each of our on-site homes is furnished and decorated with luxurious details while keeping the style of an authentic ranch. 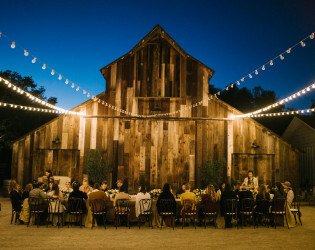 Our ranch is the perfect mix of modern and refined rustic to exemplify California wine country. 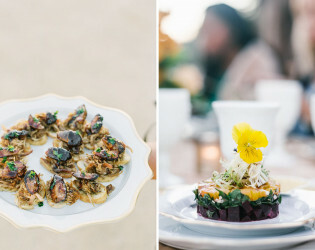 Awards & Notables Our property has been featured on Martha Stewart Weddings, Style Me Pretty, 100 Layer Cake, My Wedding (A Martha Stewart publication), Green Wedding Shoes, The Knot, Ruffled, and Vogue, just to name a few. 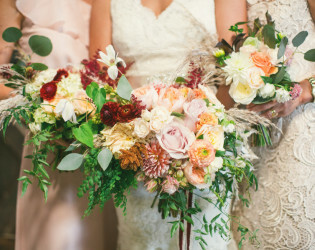 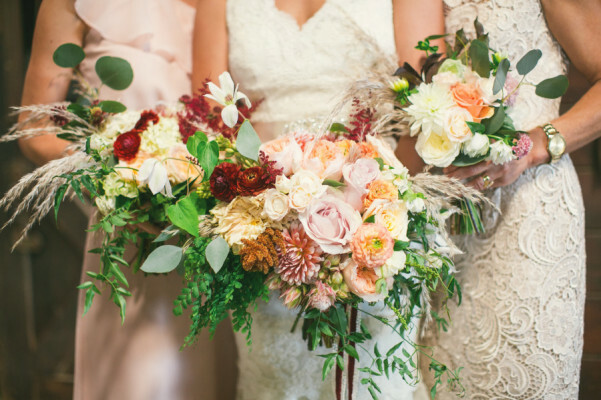 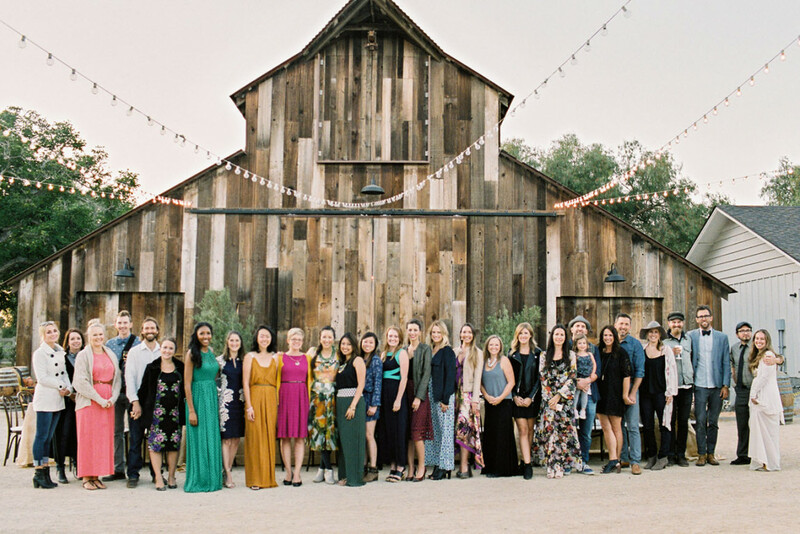 We were awarded Best of 2014 by California Wedding Day Magazine for Best New Wedding Venue, Best of 2015 for Best All Around Wedding Vendor, Best of 2017 for Best Outdoor Vendor, and Best of 2018 for Best Overall Vendor! 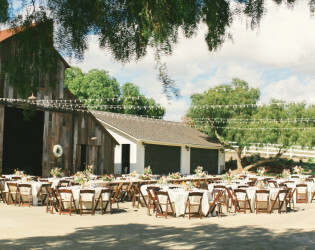 A full courtyard in front of the historic Barn is accompanied by a lush grand lawn with a grand old walnut tree. 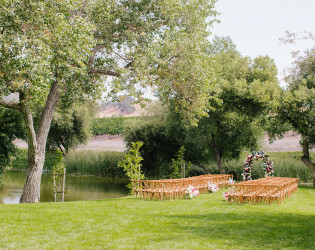 This is one of the perfect ceremony sites on our property. 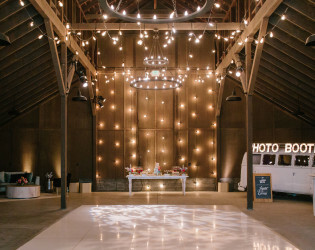 The whole wedding can take place in an area fully equipped with all of the amenities guests and vendors need for a wonderful wedding. Event restrooms and parking can be found in this space. 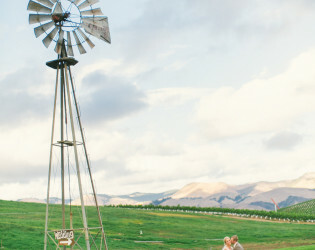 - View: Lush green pastures with horses, rolling hills and old growth trees. 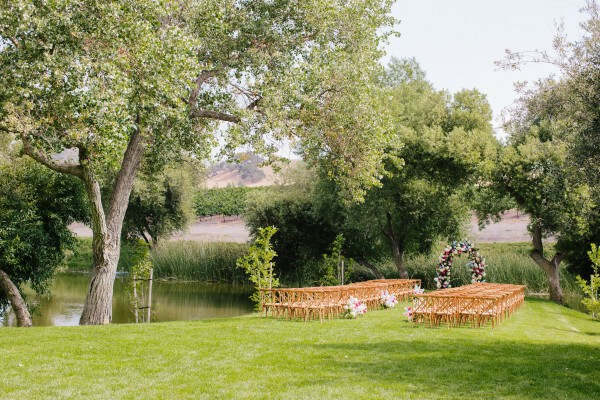 The zen part of our property - this lush lawn is surrounded by water with old willow trees and rolling vineyards on every side. Serene and green, stunning ceremonies happen here! - View: Water, vineyards and grassed hills. 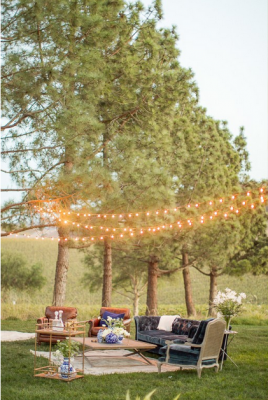 This lush side lawn at the Ranch House is nestled amongst magestic ponderosa pine trees with vistas of vineyards down below - such a spectacular setting for an intimate ceremony or luxurious brunch or dinner celebration. 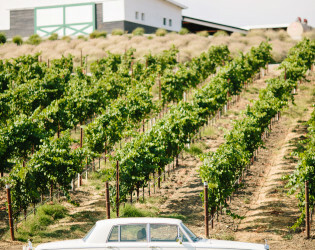 - View: Vineyards for miles! 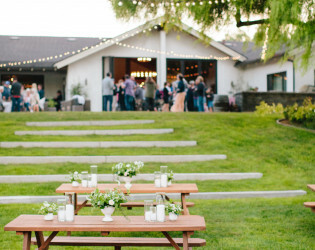 An intimate, estate feel two-tiered lawn area with large concrete steps connecting them, all surrounded by the vineyards and old pepper trees. 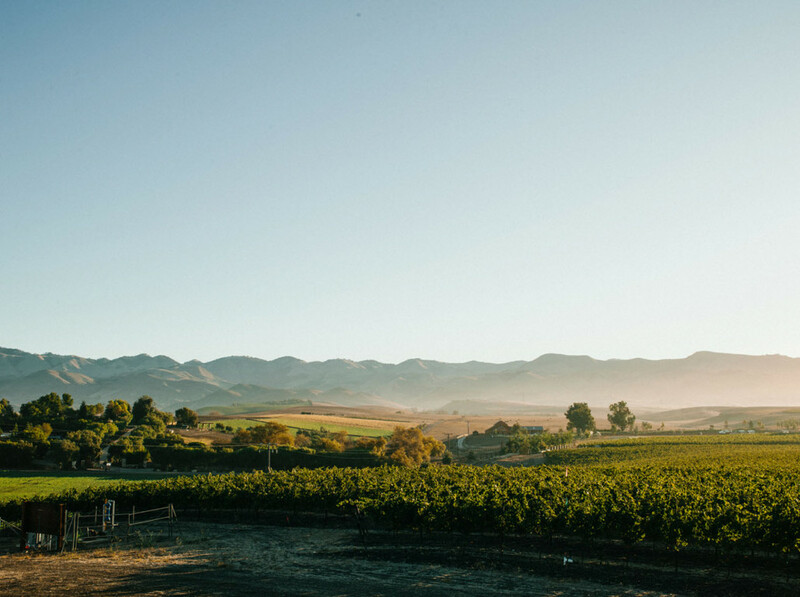 - View: These lawns are right beside our Pino Noir vineyards with views of the Edna Valley and mountains behind. 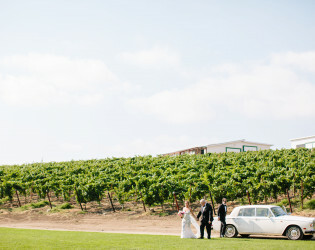 Greengate Ranch & Vineyard is an estate and venue in San Luis Obispo, California. 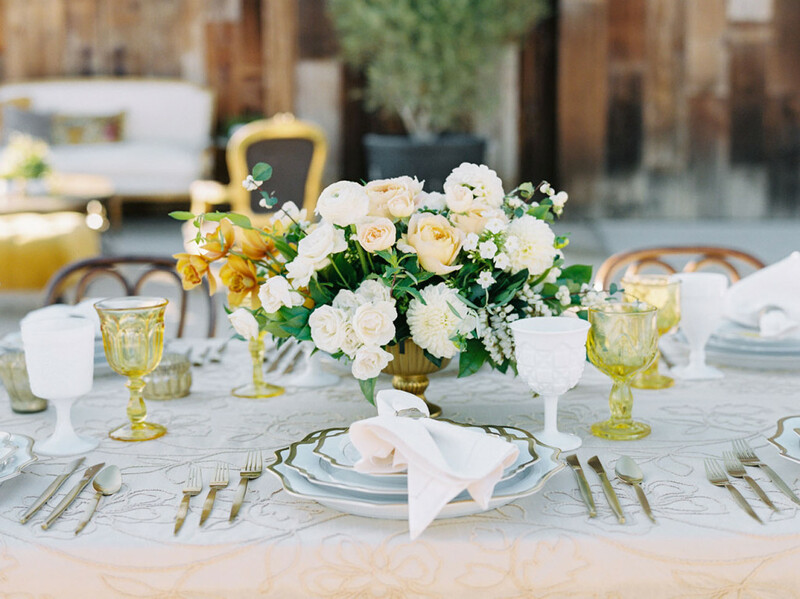 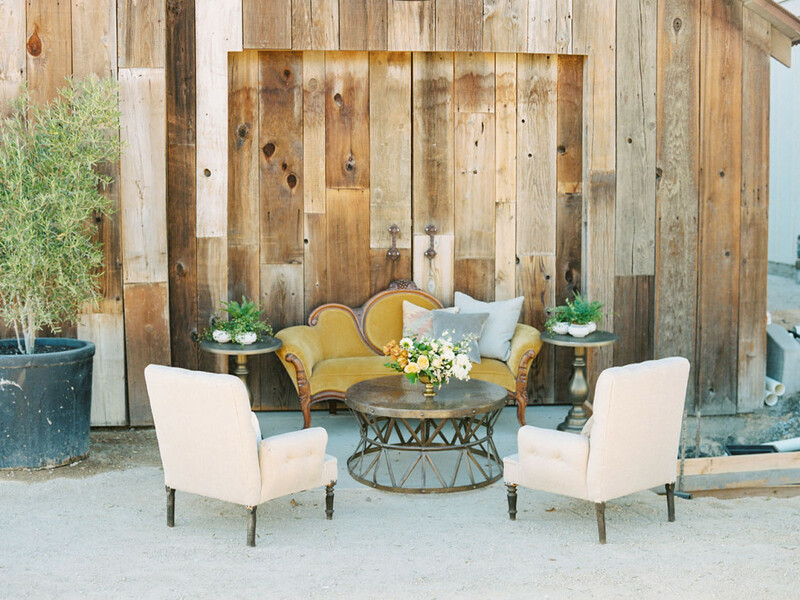 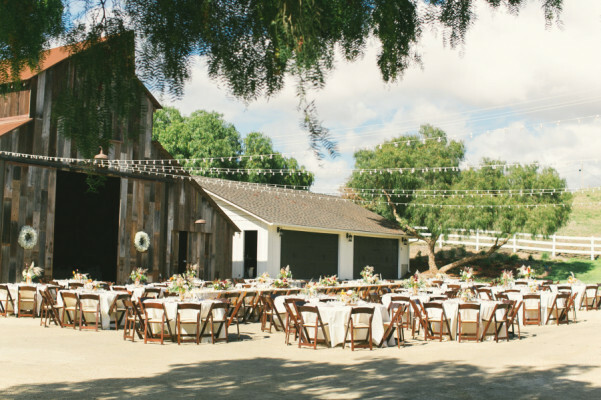 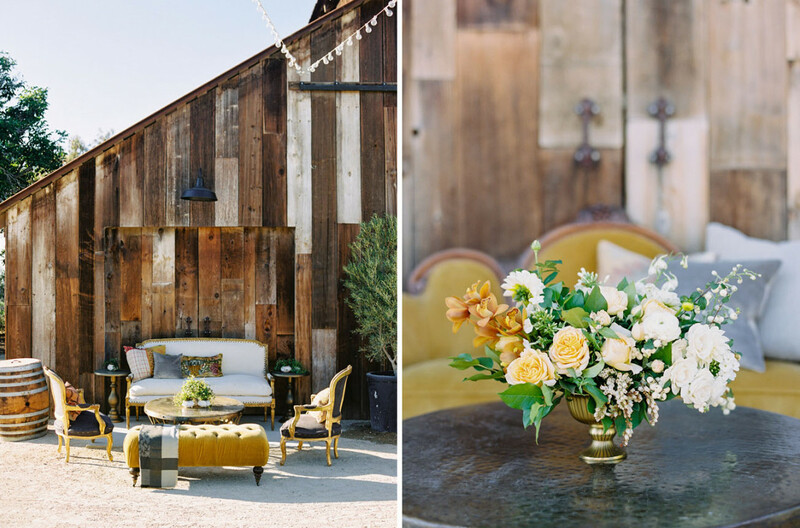 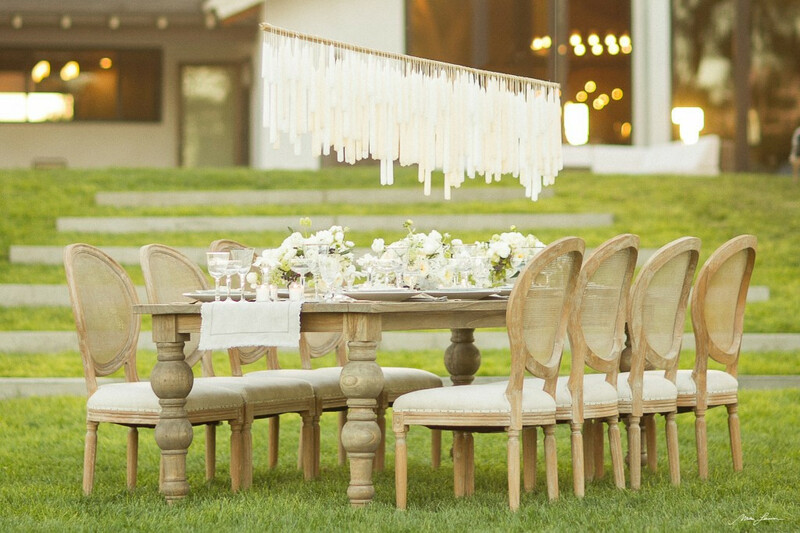 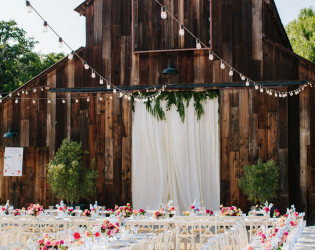 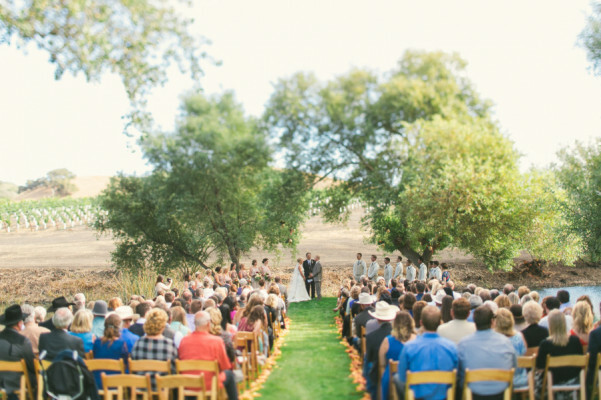 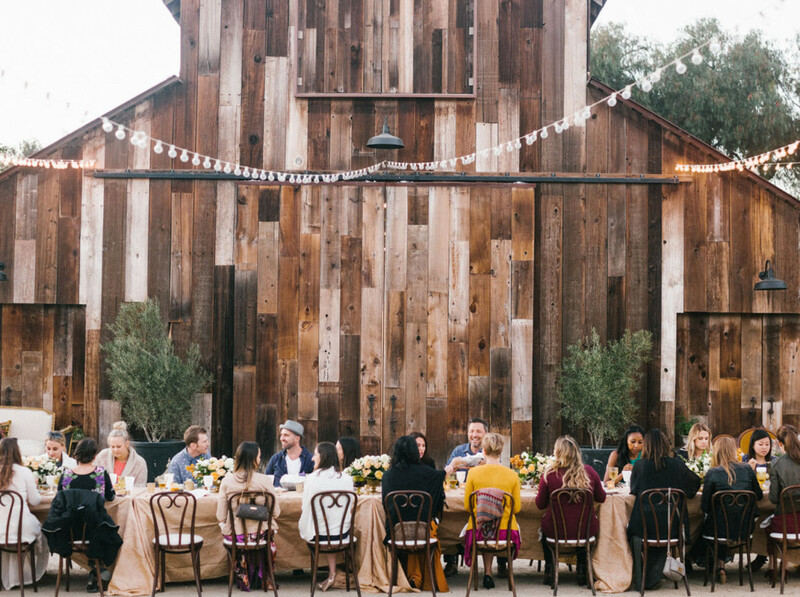 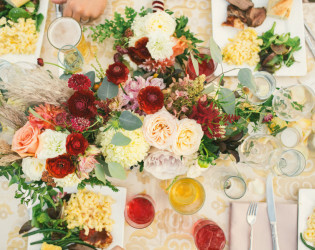 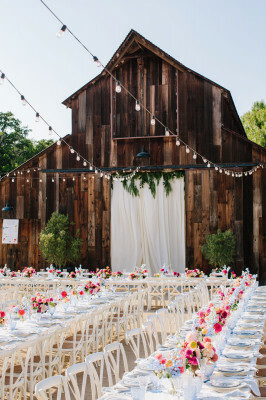 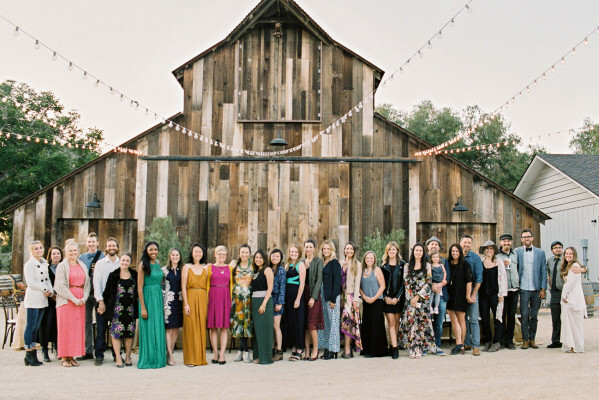 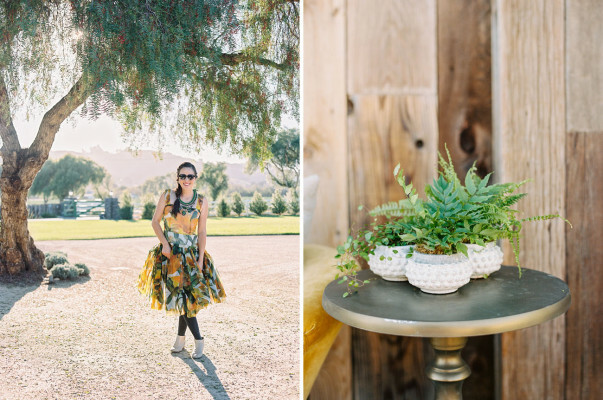 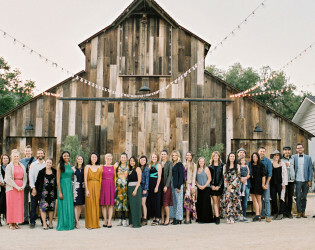 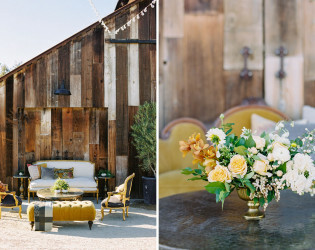 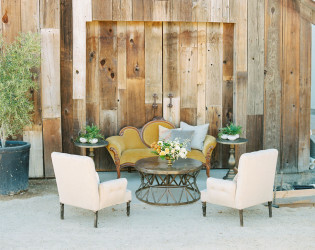 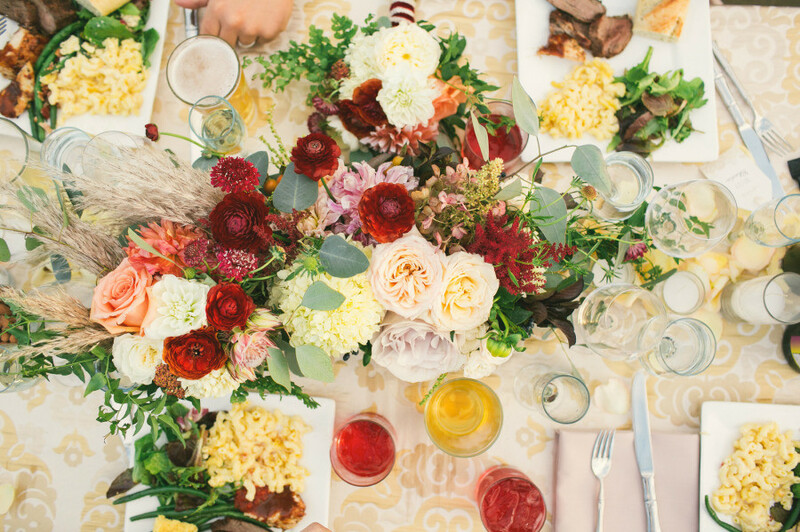 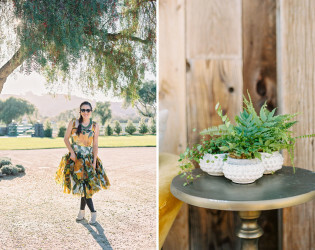 This California rustic ranch venue has multiple venue spaces for lounges and more. 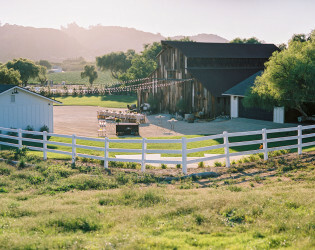 Greengate Ranch and Vineyard is a private estate and event venue on the Central Coast in San Luis Obispo. 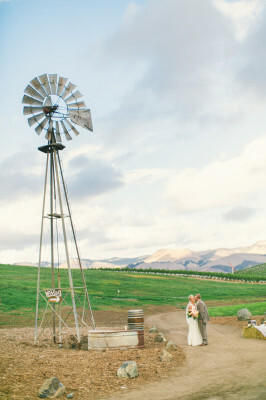 The venue is heart of wine country, surrounded by vineyards and green pastures.